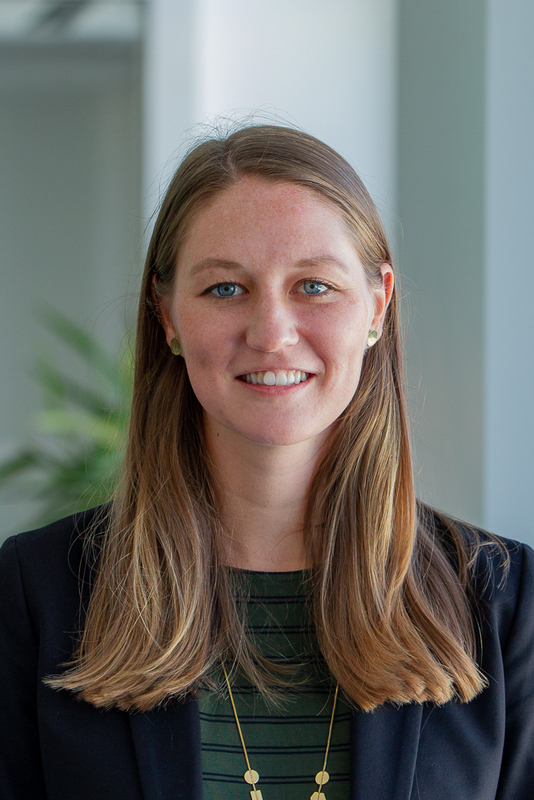 Beth is a Research Assistant for Urban Development at WRI Ross Center for Sustainable Cities. She assists the Urban Development team in finding solutions to environmental challenges facing cities. Specifically, she supports the production of knowledge products for the Global Platform for Sustainable Cities project.